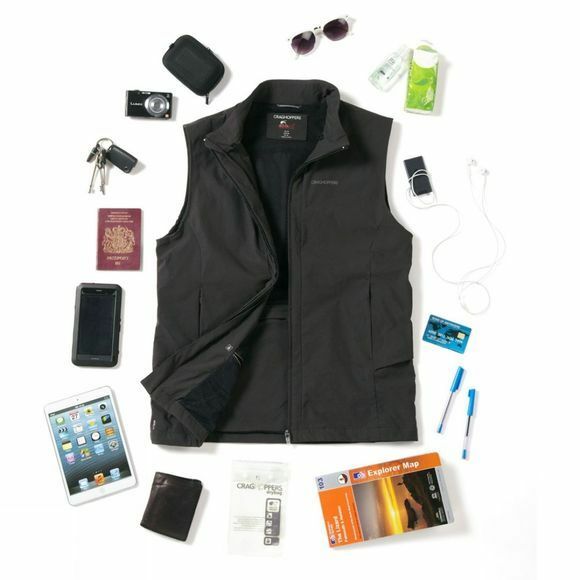 The Men's NosiLife Davenport Vest from Craghoppers is a valuable addition to your hot climate travel wardrobe. It boasts an incredible 20 pockets, 10 of which are fastened securely with a zip so you can stash your essentials while on the go. 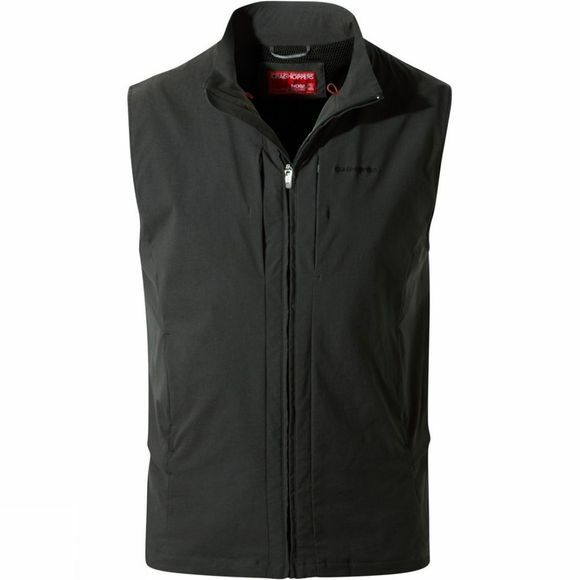 A full length zip makes it easy to layer while also offering excellent ventilation should you need it. The NosiLife fabric has permanent insect repellent and a lightweight stretch, this helps to ensure full freedom of movement and a constant barrier against biting and stinging insects when you need it. The SolarShield technology also offers UPF 50+ protection which is essential when you are outdoors all day on a regular or even semi-regular basis.